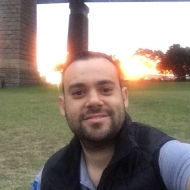 Week ten and our summer season is now finished, with grand finals taking place across the last week and this one. Thank you to everyone for being part of our tennis community and making Oz Tennis Leagues what it is. “Jorge blasted me off the court in the first set. I was shell shocked on a hard court having played most of the summer on grass. 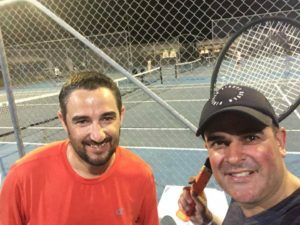 A top of the table clash with two players at the top of their games after both winning 7 matches in division 1 of our Brisbane South Tennis League. Andrew coming out after 3 really close sets of intense tennis. Greg and I met for the first time in the final with 7-0 win loss records for the season, and served up a fitting finale. Although it didn’t seem like it, after I controlled the first set to get a 6-1 start. It was tight early in the second, with Greg becoming more aggressive in his play, then taking control of the match winning 6 straight games to claim the second set 6-3, and skipping to a 2-0 lead in the third. After I levelled it up at 2-all, it became a big arm wrestle with long deuce games galore and multiple opportunities for each of us to win each game. I had several set points across several games, but Greg kept me out to get it to 5-all. A last fatigued push near the two hour mark (with no long rests), got me over the line 7-5 in the last, in what was the most competitive match that I can remember playing, while played in good spirits. 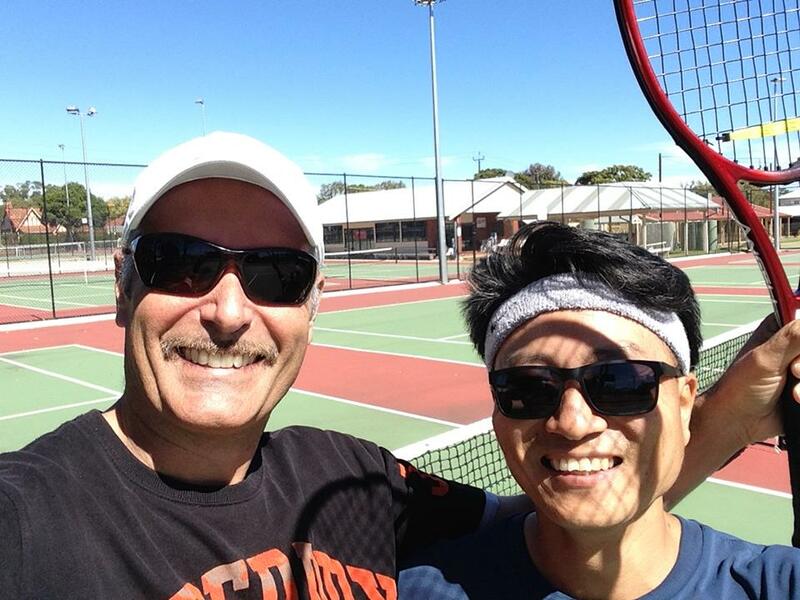 Gaetano Garfi vs Michael Ju, Adelaide Tennis League Division 5 Grand Final. We love it! Registering for our autumn season couldn’t be any simpler, one quick step and you’re in. Register and use the promo code EARLYBIRD before Sunday 15 April to sign up for just $25.